The American Academy of Pediatrics says you should start reading to your children from the time they’re born. Studies show that it does make a difference. By age 2, children who are regularly read to have a bigger vocabulary and better language comprehension. 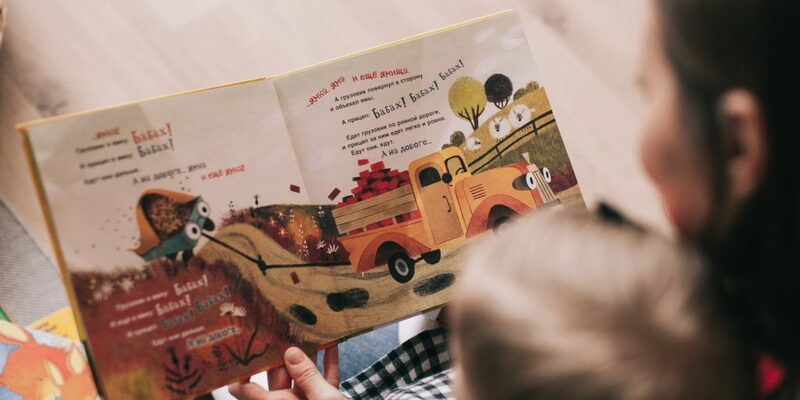 Literacy experts say there’s no wrong way to read to a child, but there are better ways to engage your little one with books. It’s called active reading — making sure you’re reading with your child, not just to them. You can see some tips to help make reading to children a pleasure — for both parent and child — in the video found on this page.